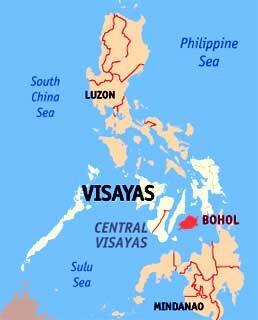 Bohol, often refered to as the "Jewel of the Philippines", is an island province of the Philippines located in the Central Visayas region with the capital at Tagbilaran City. 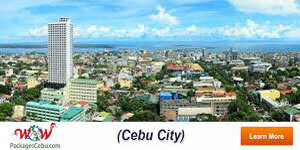 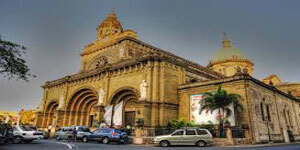 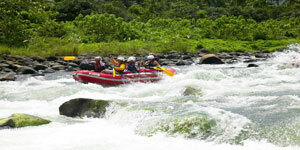 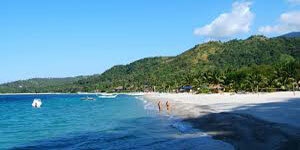 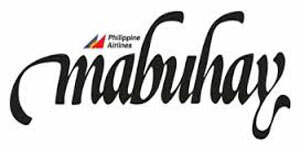 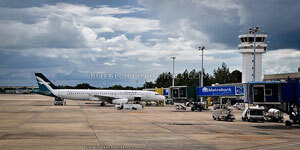 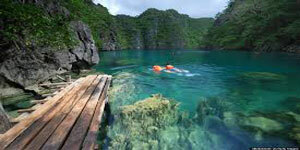 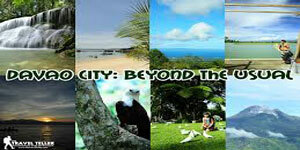 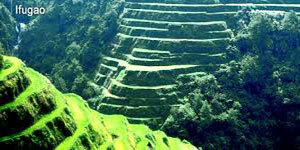 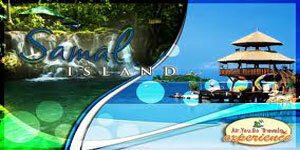 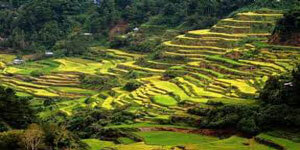 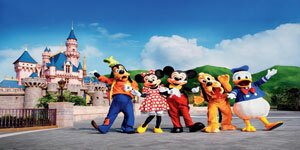 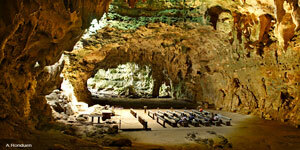 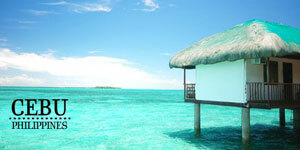 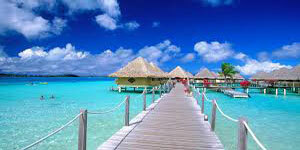 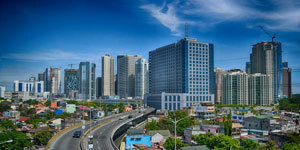 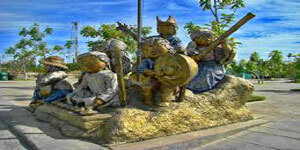 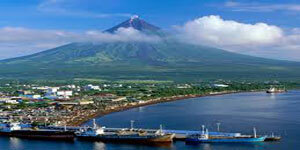 Bohol is situated East of Cebu and is indeed a popular tourist destination with its beaches and resorts. 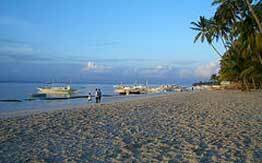 Besides rich in history, beaches, marine life and people, Bohol has an area which has one of the most beautiful places on earth, and that is a cool island named Panglao. 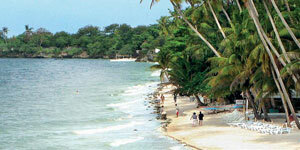 The island of Panglao, located just southwest of Tagbilaran City, is home to some of the finest beaches in the country. 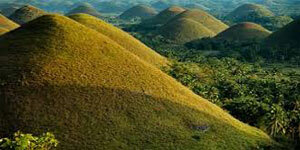 The Chocolate Hills, for example has limestone formations which makes it the most popular attraction around the area. 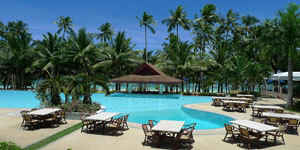 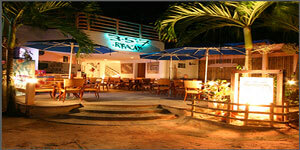 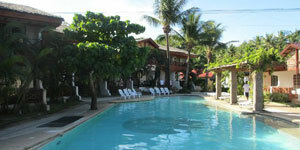 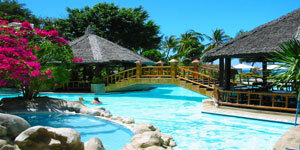 Henann Beach Resort is located on Panglao Island, set in the middle of a tropical garden. 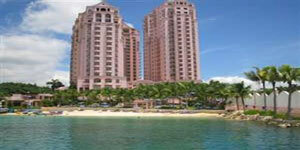 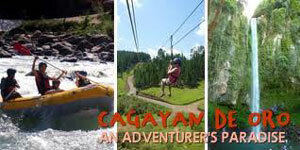 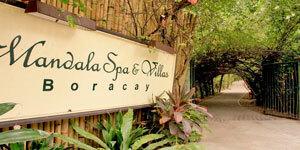 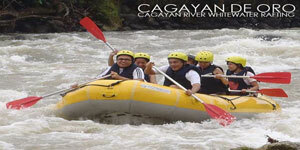 The beautiful resort offers a rather spacious and quiet resort getaway, away from the hustle and bustle of Cebu City. 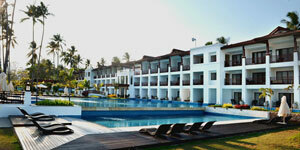 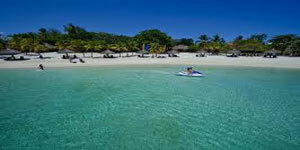 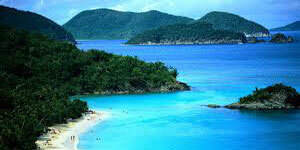 The beach resort has got 12 luxury villas and a spectacular beachfront. 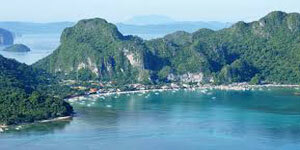 Most of the villas offer sea view. 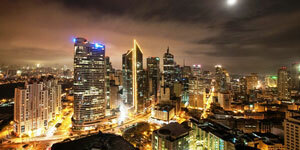 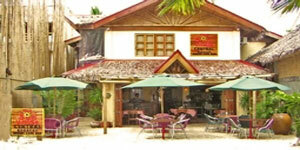 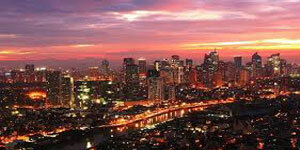 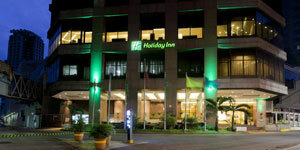 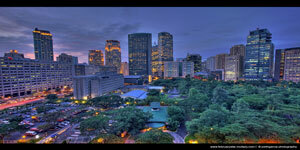 The restaurant offers delicious Filipino and international cuisine, prepared by an experienced German chef.